Gear choice for gravel riding is a careful selection process wherever you ride. All gravel roads are not created equally and, given Granada’s undulating terrain, which can soar up above 3,000 m/9,843 ft at grades from 5-19 percent, gear choice has a dramatic influence on where and how long you can ride. 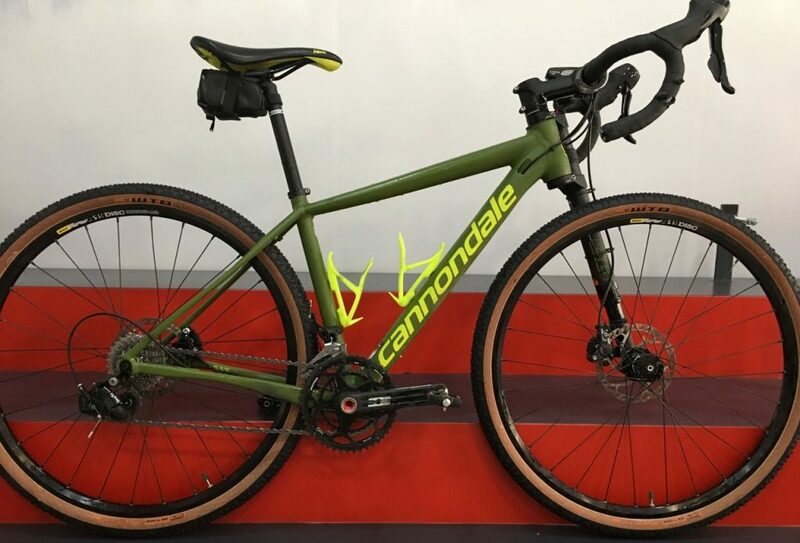 While I love the Lefty Oliver fork with 30 mm of travel on my stock 2016 Cannondale Slate, the 52/36 chainrings and 650b 42 mm treadless tires conspired to stop me on both seated and standing climbs. This set-up also limited my ride choices to the valley south of Granada or the base foothills of the Sierra Nevadas since climbing anything higher or steeper was like pushing cinder blocks. 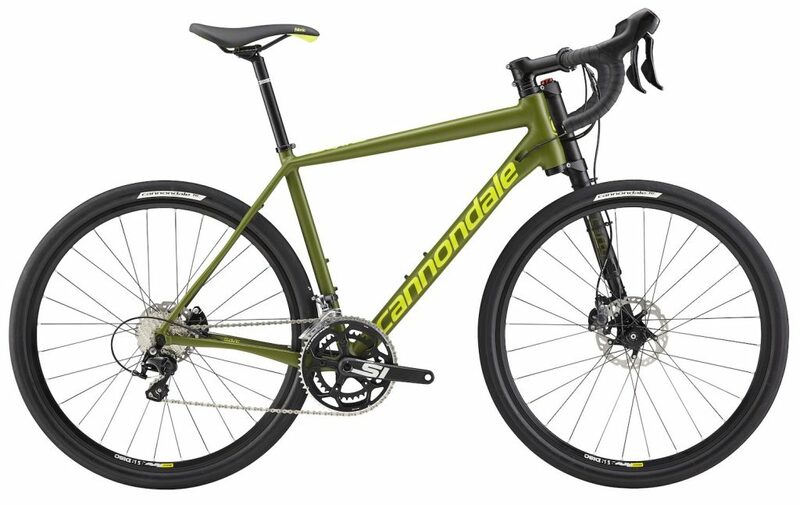 Cannondale has since released two new versions of the Slate that feature 1x systems from SRAM and WTB Resolute 650×42 tires with enough tread to grip unreliable surfaces but to roll fast on asphalt as well. To transform my Slate into a gravel bike geared for Granada, I stripped the crankset and installed Rotor Bike Components 3D+ cranks with a 46/30 Spidering, which has made climbing a whole lot easier but more importantly, the sub-compact gearing has broadened my ride options to include gravel roads that go up fast and hard. Just this week I received a set of WTB Resolute tires and not a moment too soon because the current tires were leaking air and needed to be pumped up daily. Also, the rainy season is coming and treadless tires combined with wet sidewalk tiles (or any wet surfaces) would be treacherous. 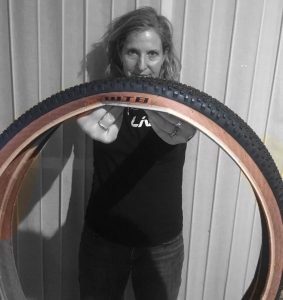 One more thing that I love about the Slate is the commitment to 650b wheels, however as of writing this post, tire options are limited so thank you WTB for seeing a future in gravel tires for 650b wheels! His gravel bike set-up for Granada coming soon!